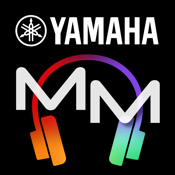 The MonitorMix application for the CL/QL/TF Series allows individual wireless MIX/AUX mixing from up to 10 iPhone, iPad or iPod touch devices simultaneously. Each performer can have convenient control over the MIX/AUX buses assigned to them, without having to deal with complex settings or parameters. 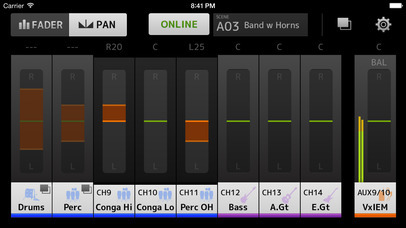 They can also create personal Group settings for even easier adjustment: all levels on just one fader, for example.